Lakshmi Devi passed away on Saturday at the age of 78. She had been suffering from health issues since quite some time. Rajeev Kanakala with his mother Lakshmi Devi. 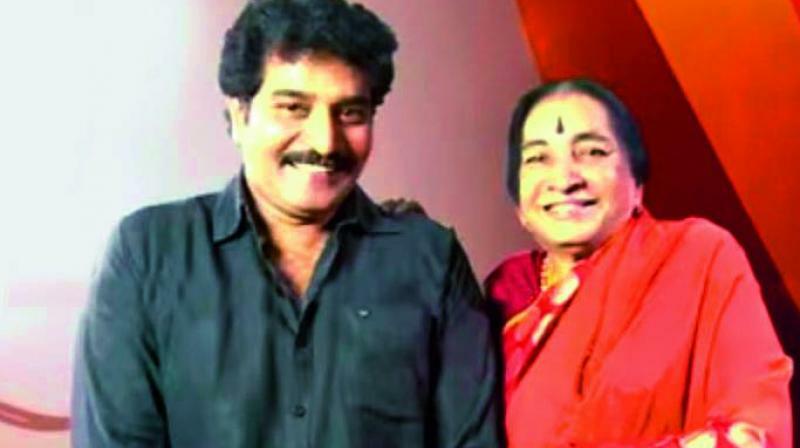 Actor Rajeev Kanakala’s mother and actress Lakshmi Devi passed away on Saturday at the age of 78. She had been suffering from health issues since quite some time. Lakshmi acted in several plays and made appearances in Telugu movies like Prema Bandham, Police Lockup, Kobbari Bondam among others in her career. An accomplished dancer, Lakshmi worked as a trainer at Madras Film Institute and mentored several actors including Chiranjeevi, Subhalekha Sudhakar and Suhasini. She was married to Devadas Kanakala and the couple had two children Rajeev and Sri Laxmi.